The Tiger Spice is an original Masala Chai with a combination of cinnamon, cloves, cardamom, ginger and black tea. 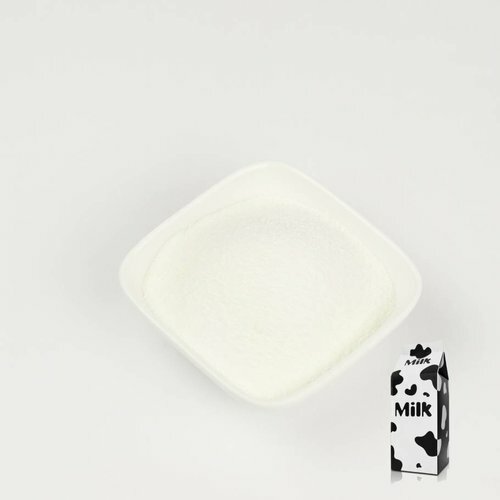 Great for mixing with hot water or hot milk. Want to make a coconut milktea? 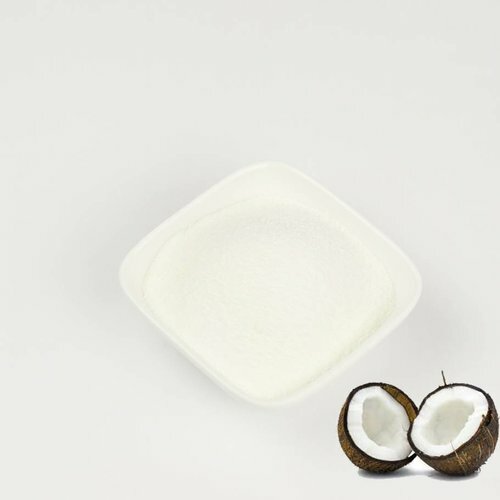 Our coconut powder is extremely suitable. Taro is a sweet potato originating from southeast Asia. Powdered taro has a delicious cookie like flavor. 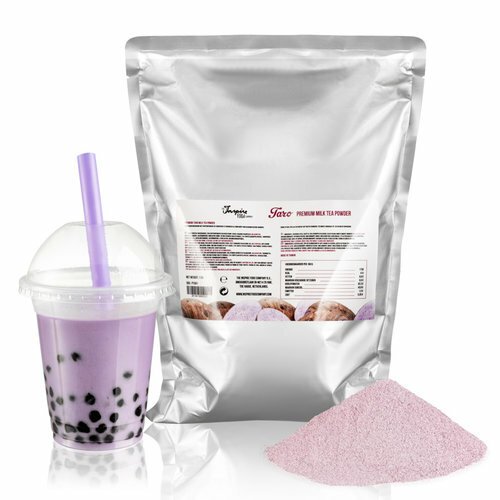 Our premium taro powder is extremely suitable for making bubble tea. Great for making vanilla milkteas. 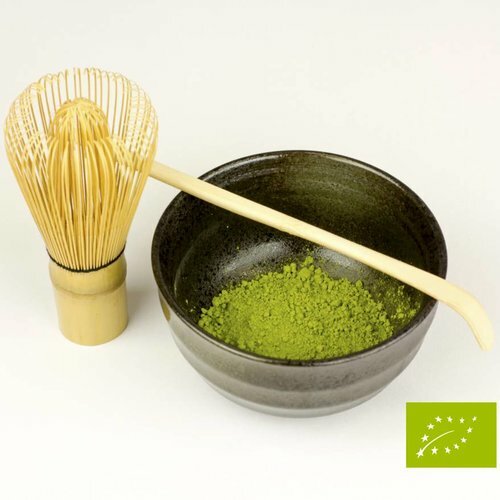 At Inspire Food Company you can find everything you need to make delicious bubble tea. We offer premium quality products to both private and business customers. Why order bubble tea ingredients at Inspire Food Company? We guarantee premium quality and fast delivery. Not satisfied? Money back! Our ordering process is also online and thus quick, easy and safe. We ship throughout Europe. Would you like your order to be shipped to another country? Contact us to discuss the possibilities. 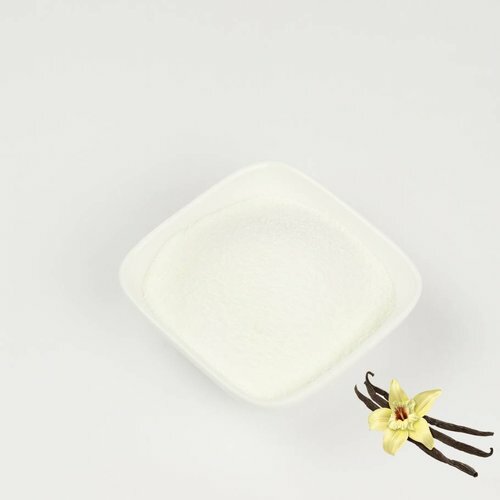 You can reach by email at info@inspirefoodcompany.com. Or call us during the week at +31 (0)302271810. We would be please to advise you on our assortment of products.